Andrew Mead, Secretary of the FBA, hosts the Federation's homepage on the race-horses.com	site. There is also a membership listing	available here. HEROS (Homing Ex-Racehorses Organisation Scheme) is a charity dedicated to ensuring former racehorses have a future when their racing days are over. HEROS re-trains these former athletes, ensuring they have a long, happy and useful life when they move on to pastures new. We have been rescuing racehorses for over 25 years, our first being Pistol Pukka aka Jojo who won the White Swan Hurdle and from the yard of Gavin Pritchard-Gordon. 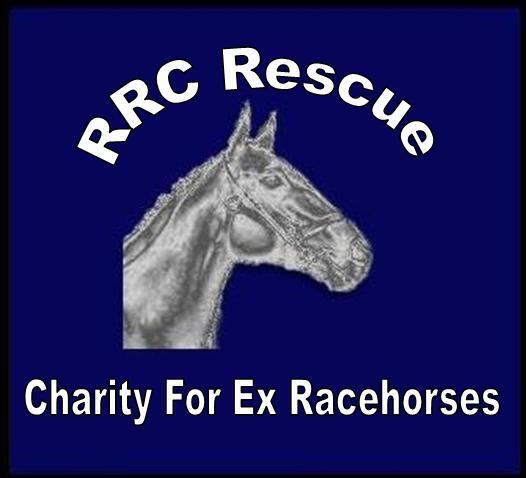 We set up in January 2011 as a small charity after a year of being involved in the world of racing and seeing a need for a rescue centre in the North. We started to rescue racehorses in Cumbria and the Borders and are now taking calls from all over the UK. We will take other horses in need when we have space. Our centre here handles all calls and horses come here to be Vet checked and assessed, retrained then go on to foster homes and grazing land that is donated to us. They stay in the ownership of RRC for the rest of their lives. Please visit their website and make a donation now! User-friendly guide to the nerve centre for race and registration organisation for British racing.